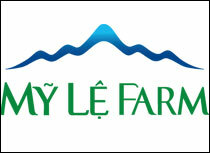 The Vietnamese retail market is catching the fancy of giant foreign retailers more than ever. With impressive growth driven by big young population, Vietnam's retail market is growing strongly, with the first-half revenue of over US$64.3 billion. The huge market potential is coupled with more intense competition. Vietnam's retail market recorded an impressive growth in the first six months of 2017. Although it did not catch up with other countries in the region such as China, India, Thailand and Indonesia, it still has a lot of room for development. According to statistics from the General Statistics Office (GSO), retail sales in June were estimated at VND243.5 trillion (US$10.85 billion), up 10.3 per cent from the same period of 2016, totalling US$64.3 billion in the first six months of 2017. Global retailers had growing interest in the Vietnamese retail market in the first half of 2017. The development was highly appreciated by analysts and researchers. After conducting a survey, American consulting firm A.T.Keamey concluded that Vietnam is one of six most attractive retail markets in the world. Vietnam climbed 5 places to sixth place in the Global Retail Development Index (GRDI), which is considered a spectacular return to rankings that Vietnam once had in history, also surveyed by A.T.Keamey. A.T.Keamey's survey also pointed out that convenience stores and mini-supermarkets enjoy the fastest growth of the Vietnamese retail market today. This was reconfirmed by the entry of the world-renowned convenience store chain 7-Eleven in mid-July 2017. Given current growth momentum, the retail market in Vietnam is likely to reach US$130 billion in 2017, according to experts. Despite strong and potential growth, competitive pressures are growing much fiercer, especially against Vietnamese firms. 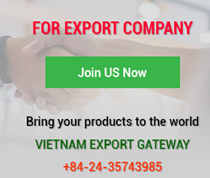 Vietnam has progressively opened up its retail market to foreign investors in recent years as part of its commitment to the World Trade Organisation (WTO) and other free trade agreements (FTAs). 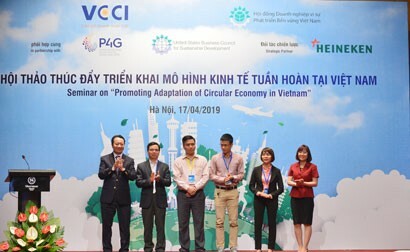 This is considered a leverage to boost economic development, but it also poses numerous challenges to retailers in Vietnam to compete on par with foreign rivals with strong economic potential and extensive experience. 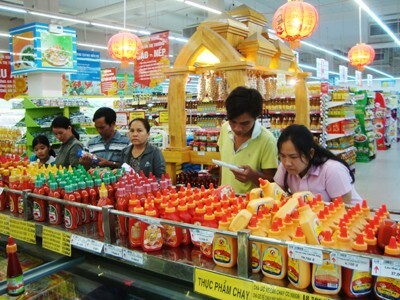 It is clear that since Vietnam opened its retail market, a wave of foreign investors has flocked into the Vietnamese market by setting up new ventures or performing mergers and acquisitions, thus shaping intense competition on the market, especially when foreigners hold a competitive advantage over Vietnamese firms in terms of capital, premises and parent companies which are global retailers. 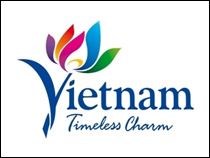 With abundant finance, they can accept losses for many years to build networks, personnel and brand name before seeking a profit in Vietnam. Obviously, in addition to financial strength and professionalism, foreign retailers also have the trust of domestic and international suppliers and have more flexible payment modes. Meanwhile, Vietnam has found many loopholes in its WTO commitment enforcement, according to economist Pham Chi Lan. And, this is the reason why domestic companies lose ground right at home. 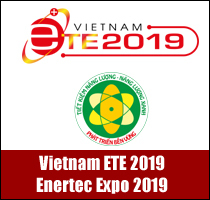 Firstly, Vietnam introduced the ENT tool to inhibit widespread supermarket opening by foreign distributors, but it ignored retail stores of 50-100 square meters. Therefore, investors in this segment have opened 200-300 stores across the country, competing directly with grocery stores and small dealers. Coming in a large number of stores, wide coverage and easy access to residential areas, this model has a great impact. Secondly, WTO commitments leave no impact on previously licensed businesses. Therefore, these investors have taken full advantage to open supermarket chains and sell then to other investors at high prices. 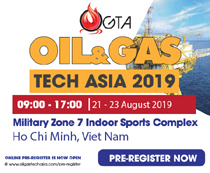 Thirdly, goods prohibited or opened according to opening roadmaps are primarily concerns to State-owned enterprises (SOEs) or foreign investors. Popular goods for daily consumption such as agricultural products are not restricted. Economist Sebastian Eckardt from the World Bank (WB) said that it is a good signal to see foreign retailers increasingly interested in the Vietnamese market and it comes as no surprise that Vietnam will continue to attract more capital into the retail market in the future. 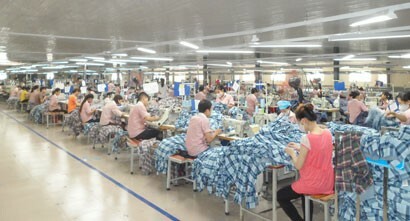 He added that there are concerns that foreign retailers will take over the market share of Vietnamese small businesses. This is not entirely true if Vietnamese companies know how to keep their market shares by focusing on creating differentiated or higher quality products.